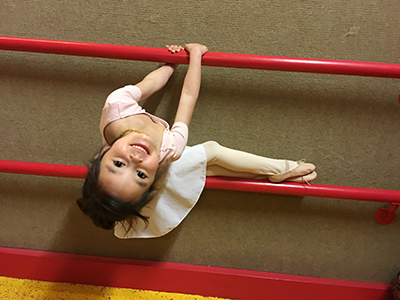 Step into the wonderful world of Queen City Dance Academy exploration and growth! a dance mix class where a student is exposed to four different types of dance (jazz, ballet, tap, and hip hop). 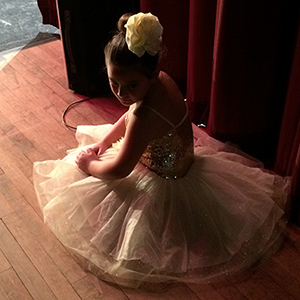 a student who wants to pursue a professional career in dance. an adult who wants to fulfill their “bucket” list. You’ll find it at Queen City Dance Academy. Take a look inside our classes and discover what is right for you! Introductory classes for our young students beginning with Magical Movement to gain body awareness and a joy of movement. For 3 year olds through Primary 4 levels with curriculum-based instruction. For the dancer who enjoys fun and casual dancing. 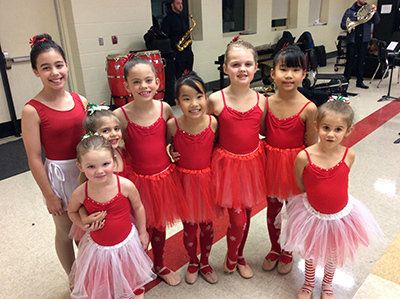 Includes age-appropriate Dance Mix classes, Hip hop, and Adult classes (Dance and Fitness), ballet fundamentals, and jazz fundamentals. Designed for the dancer who desires a curriculum-based program with advancement to higher and more intense levels. Requires increased time and tuition investments. Level-appropriate for each student. We offer beginner to advanced level ballet (Level 1-10, 10 being the most advanced) along with fundamental ballet for students of any age who have never before taken ballet. Levels 1-5 (5 being the most advanced). Includes Broadway and rhythmic style tap. Levels 1 through 5 (Introductory levels - advanced) Working in various hip hop genres including tutting, break dancing, street, and more. Combining modern and jazz to explore angles and space plus challenging the body through movement. Combining ballet, jazz, and modern to tell a story oftentimes to lyrics of a song. Rhythm-based moves that explore Broadway, classical, and popular styles of dance. We help to increase flexibility with high kicks and leaps along with high-paced footwork. Specifically designed to increase strength and flexibility in both dancers and athletes. Our focus is to challenge the body to aid injury prevention.